After years of development, Tronsmart has five main product lines, including Power, Audio, Gaming Accessories, Smart Home and Cable & Hub. All of which are equipped with the latest technology and outstanding performance to enhance the user experience. Tronsmart Audio product line is powered by SoundPulse™ technology, which can deliver a 40W max output making the bass deeper, and vocals more distinct. 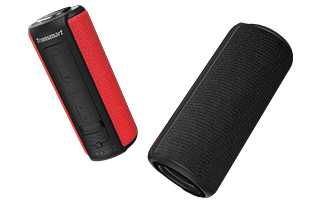 The whole product line includes the Element Series, Bluetooth speakers with superior bass, and the Encore Series, Bluetooth headphones that provide the most comfortable listening experience ever. The Power product line is focused on producing gadgets that enable you to spend more time doing, less time charging. 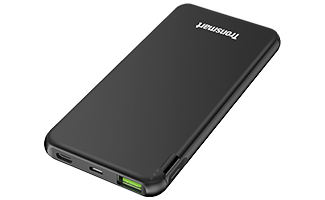 The entire product line includes our portable power banks and wall chargers with the latest Power Delivery and Qualcomm Quick Charge technology, wireless chargers, car chargers and travel adapters. We are dedicated to delivering products with fast charging speeds for mobile phones, tablets, and laptops. 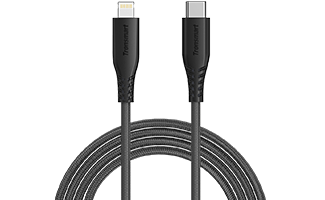 Tronsmart Cable & Hub product line is focused on providing extremely durable charging cables and hubs with high transmission speeds, which includes MFi certified lightning cables, Micro USB, USB-C, audio cables, and adapters. Tronsmart entire Gaming Accessory product line works in conjunction with the Tronsmart Radiant software. This software connects all your compatible products together and displays them in a single interface; this easy-to-use interface offers “intelligent control” with unlimited possibilities. 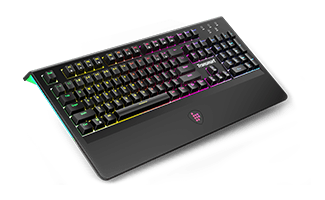 Tronsmart gaming products are dedicated to enhancing your gaming experience, which includes mechanical keyboards, gaming headsets, mouse pads, cooling RGB fans and gamepads. The Smart Home product line is devoted to creating a futuristic home experience by automating your home appliances. 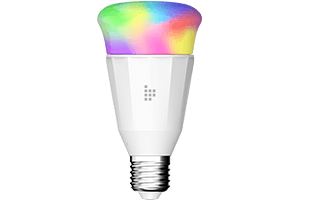 Tronsmart aims to reinvent your home with the extraordinary Smart Home products, including smart lights, plugs, switches, thermostats and robot vacuum cleaners.